This course is designed for people who wants to shift their career to automated testing. For the past several years, QA and test analyst job ads have stressed the need for test automation skills. demand for test automation has continued to grow, and now some teams are completely eliminating manual testers and hiring only test professionals with test automation skills. 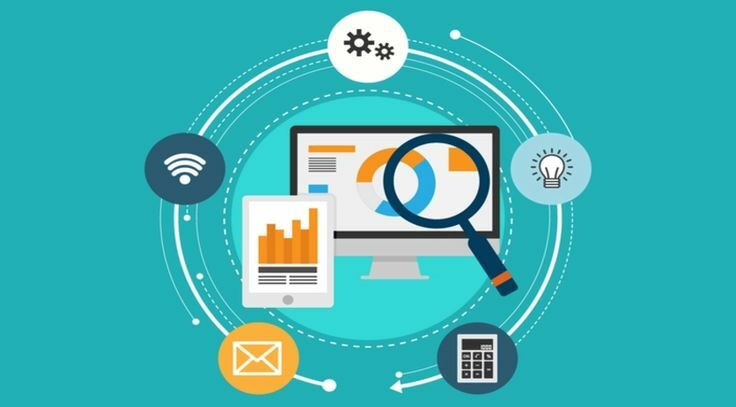 Here’s why gaining test automation skills is a quality assurance career must, if you want to remain marketable as a tester. 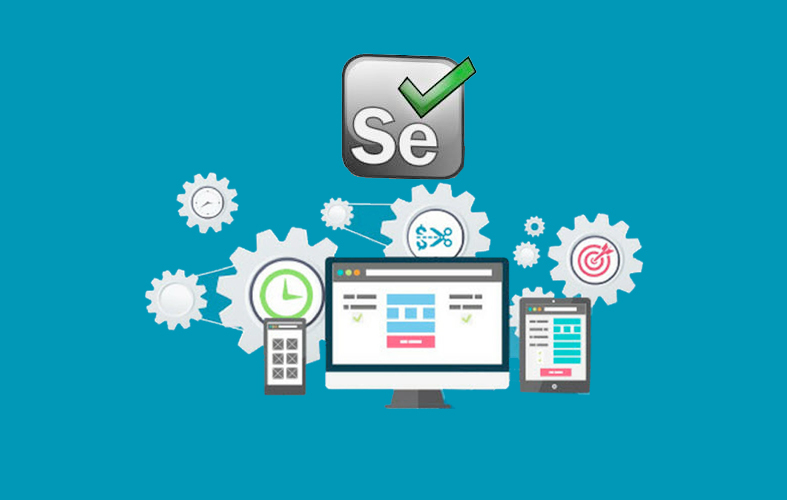 If you are not experienced in programming, but still hoping to learn test automation Selenium IDE and SideeX is where you should start. After finish this course you’ll find you can create automated tests. 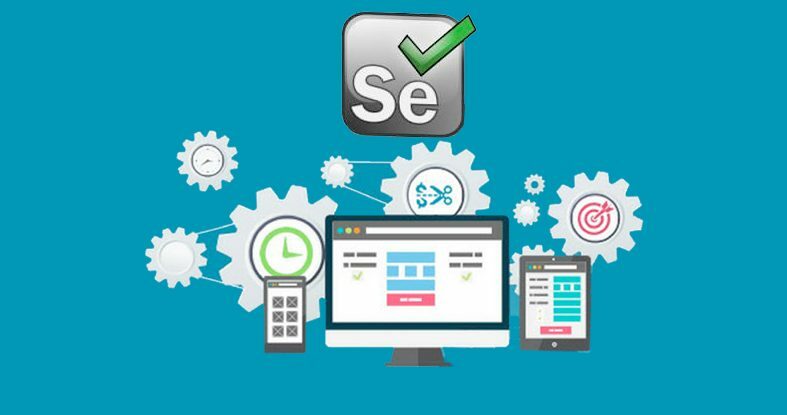 This course will assist you in learning effective techniques in building test automation for web applications. What Will I Learn in Automation training? Recruiters are looking for you! SoftwareLogic Innovation is a leading Software Development company in Pondicherry and Bangalore providing Training with Employment Opportunities for the candidates who really passionated to pursue their career in software industry. No 28, second Floor, Bajanai Madam Street, Ellaipilliachavady, Puducherry, 605005.